The Arctic GullFest of 2012 is coming up fast! Just a few days left to this pioneering event. It will be a long-weekend of birding, talks and good company. 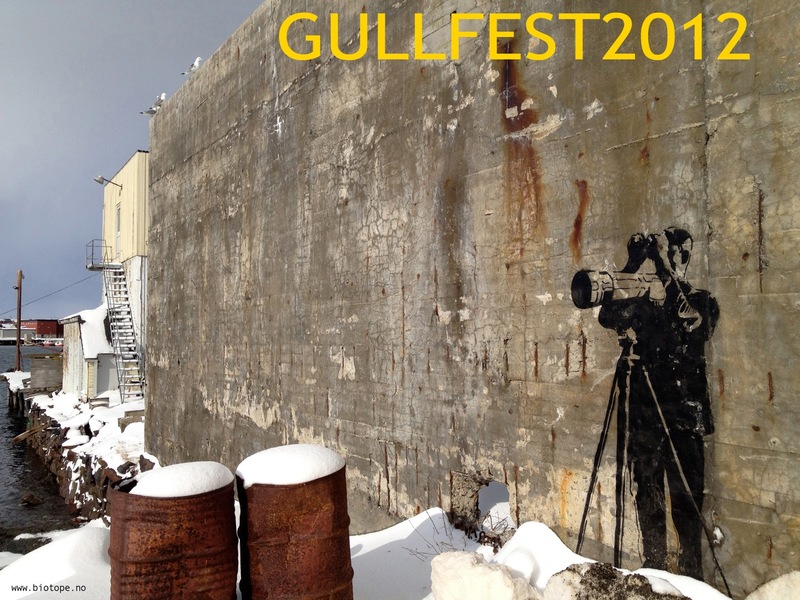 This is the first ever GullFest and as such it is a prototype event. Our aim for this years event is to bring a group of birders together, share ideas, have inspiring and educational talks, see great birds (of course!). It is a gathering open to those who want to join, birder or non-birder, visting or local. Our Base camp at Vardø´s Hasselnes is open for all! 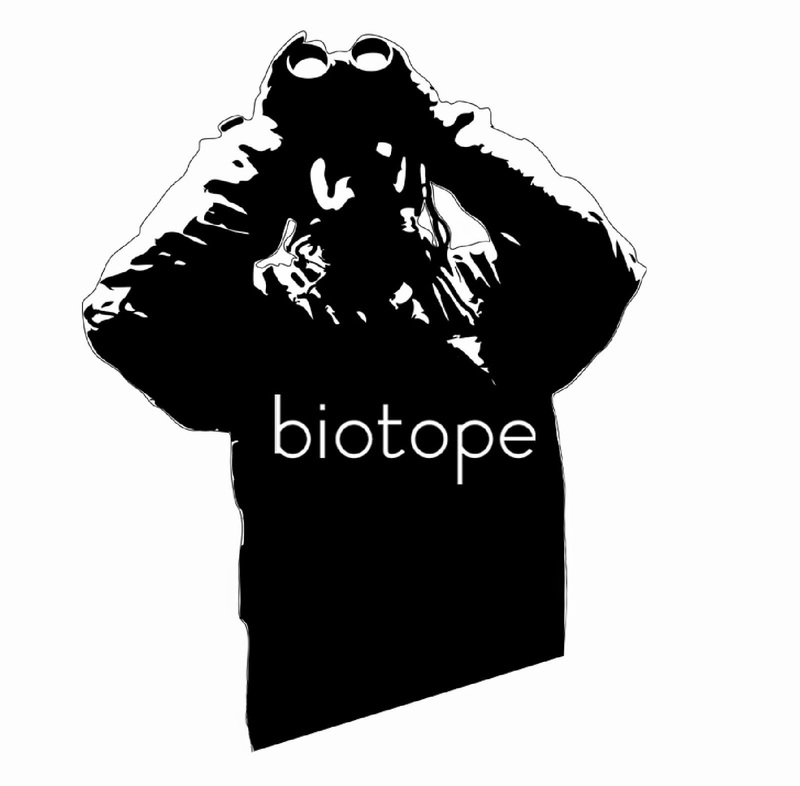 Biotope has the pleasure of inviting all birders to join a new event in the world of birding: the Arctic GullFest of 2012, to be arranged in Varanger 13th-17th of April. This is both an ornithological seminar and a meeting place for birders. It is bird conservation, a web-event and of course a great birding event. Varanger is one of Europes most famous birding destinations. We are at Norway's northeasternmost point, at the edge of the Arctic and even further east than Istanbul. 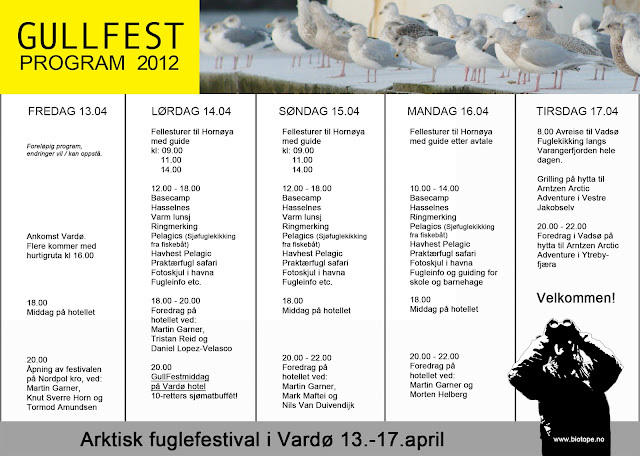 GullFest will take place in the small fishing town of Vardø in the outer Varanger Fjord. Vardø is both the historical and a natural capital in the Arctic. For almost one thousand years it has been a town situated in the midst of fantastic natural resources, and fish has always beenthe currency that makes things happen. However, with globalization and restructuring of both local and global economies, Vardø has shared the destiny of many small rural towns. Despite being situated in the midst of the natural wealth, it has seen its finest commodity being shipped out by big business. Now there is much talk of the North East Passage opening new global possibilities in trade, oil- and gas exploitations. How will this affect Vardø and Varanger?.. With our engagement in Varanger we aim to put birds and nature on the map! ..."
The GullFest destination map for Vardø is finished - see above. You can download a high-resolution copy directly from this link to the GullFest maps (pdf 2 pages, A4, printing-friendly). It will be handed out at the GullFest too. GullFest is all about birding! We will visit key sites in Vardø, such as Hornøya bird cliff, and other sites along the Varanger Fjord. For more info on birds and bird sites in winter and early spring see this previous Biotope-article. 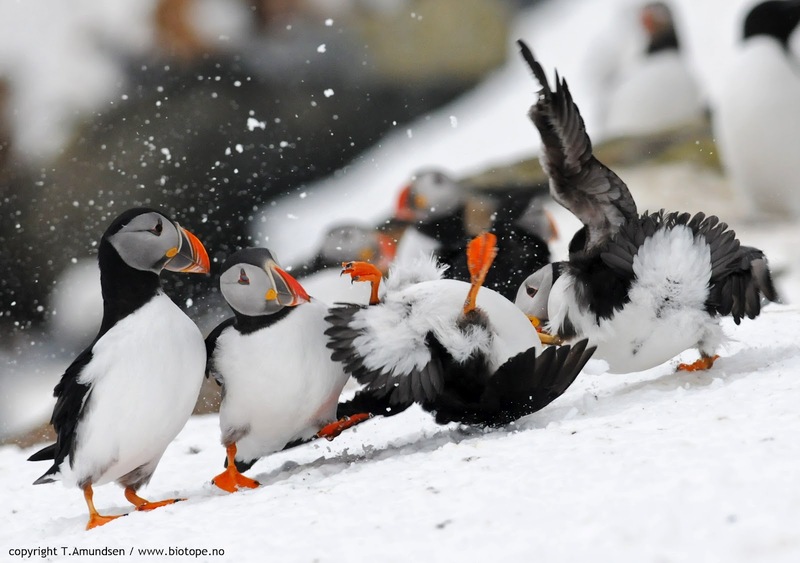 Puffins doing martial arts! It is all about getting the best sites on the Hornøya bird cliff. We will do daily, guided trips to this fantastic, and very photogenic place. Bring bytes and batteries! Hawk Owl along Tana River. We are getting reports of good numbers of this northern Owls species. The day record count is 9 individuals. Photo taken a month ago. 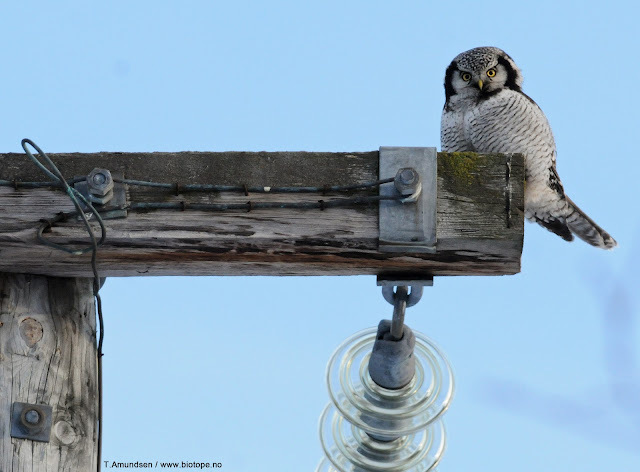 Gyrfalcon is a highlight for every birder! A young Gyr have been seen almost daily hunting puffins and Kittiwakes on Hornøya bird cliff. 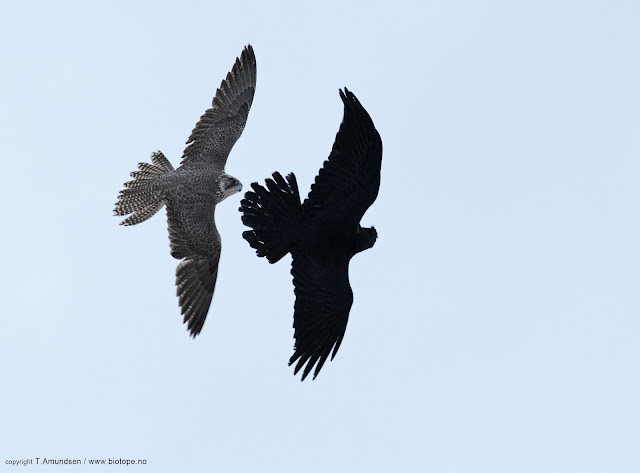 Photo taken on Hornøya last week, more photos here: Gyrfalcon vs Raven article. We also counted the Varanger Fjord about 3 weeks ago, and the bird numbers look good. We have more King Eiders then we have had for several years. The above raft is a section of a 4600 individual strong raft. 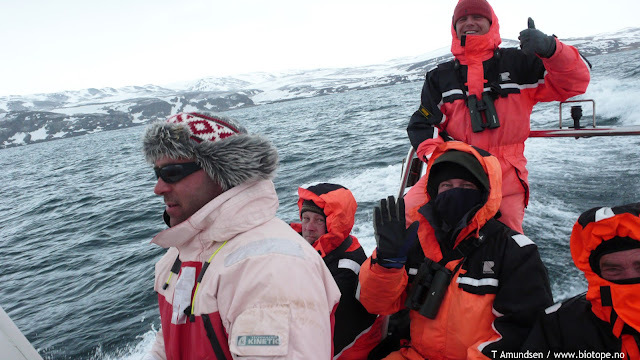 The total for sea ducks where: King Eiders 12 712, Steller´s Eiders 4 398, Eiders 17 054, Long-tailed ducks 8 332. We also had two White-billed divers (and several Orca and 400+ White-beaked Dolphins). 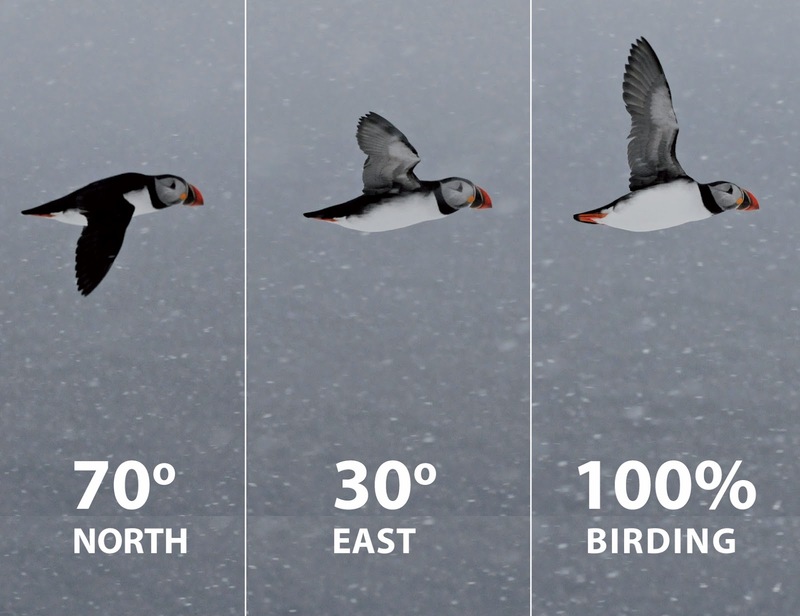 Well, lots of good birding coming up at the GullFest - who knows what might turn up? 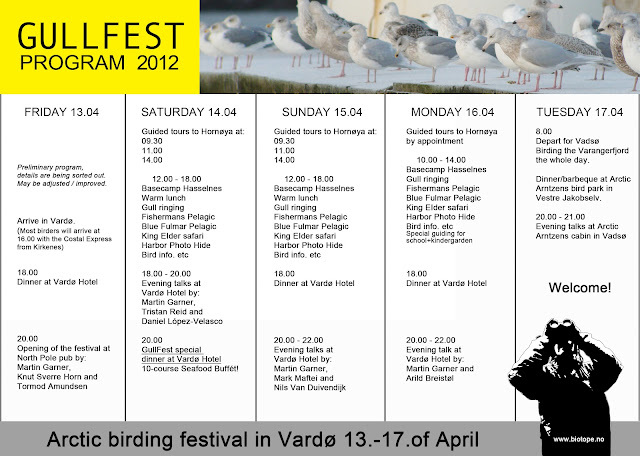 GullFest 2012 will be five days of great birding experiences, inspiring and educational talks. We have invited key figures in the birding community to join the event as speakers and guides. We have been able to establish a very fine programe for this international event: Martin Garner of Birding Frontiers is a keynote speaker. Martin is a member of the BBRC (British Birds Rarity Committee), and he is well known among birders for his exploratory bird blog www.birdingfrontiers.com and his many bird ID articles published in books, magazines and websites. He will give talks on new approaches to gull identification, aging, and much more. From Netherland Nils Van Duivendijk, author of the highly acclaimed Advanced Bird ID Guides, will give talks on his favored subjects. Tristan Reid is the representative of the bird conservation radio podcast ´Talking Naturally´. This is something like BBC for birders! Check into www.talking-naturally.co.uk for daily blogging and podcasts from GullFest. "Gullerist" Frode Falkenberg (the Norwegian Gull Page), will run a color ringing scheme every day from our GullFest Base Camp. He will also give a talk on a new Norwegian Bird log system. This will turn birders data into conservation tools, all in English of course: Varanger is after all a destination with mostly foreign birders. Furthermore we will have talks by Mark Maftei of the High Arctic Gull Research Group, the North American representative. We will also have more website launches, events and even locally produced surprises. Stay tuned..
Talking-Naturally, Birding Frontiers and Nils Van Duivendijk. The GullFest postcards just arrived - box fresh, signed Biotope. 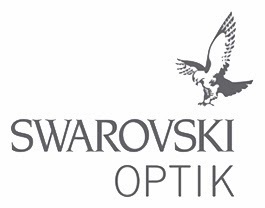 This will be a birding highlight of 2012 in Varanger. With inspiring people joining us, and some of Vardøs finest will contribute to the making of this event (takker Jørn for super innsats så langt!). We will blog, tweet and video- and radio broadcast from the event - stay tuned! Below is one of our new Varanger postcards - 100% birding - welcome! GULLFEST 2012 - birding to the people!